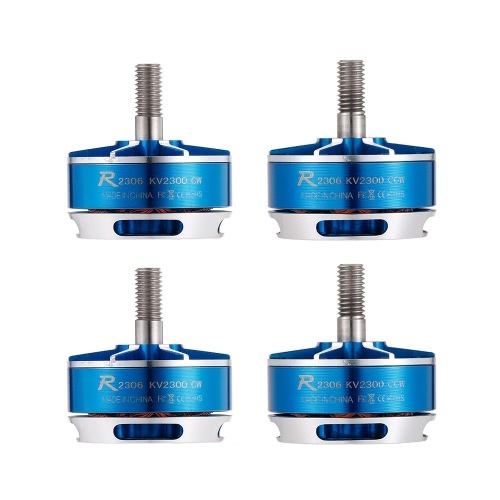 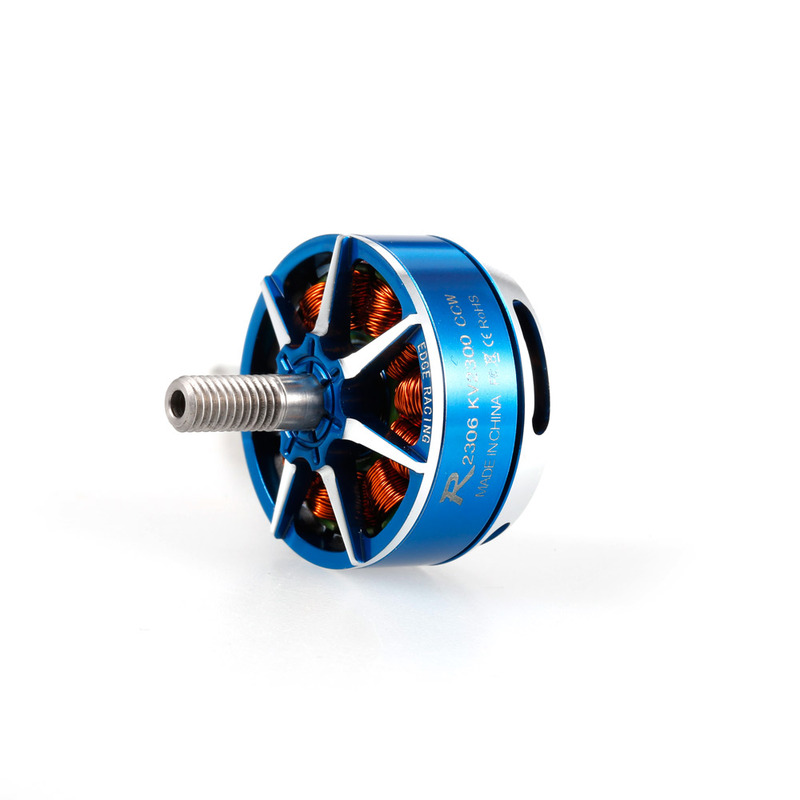 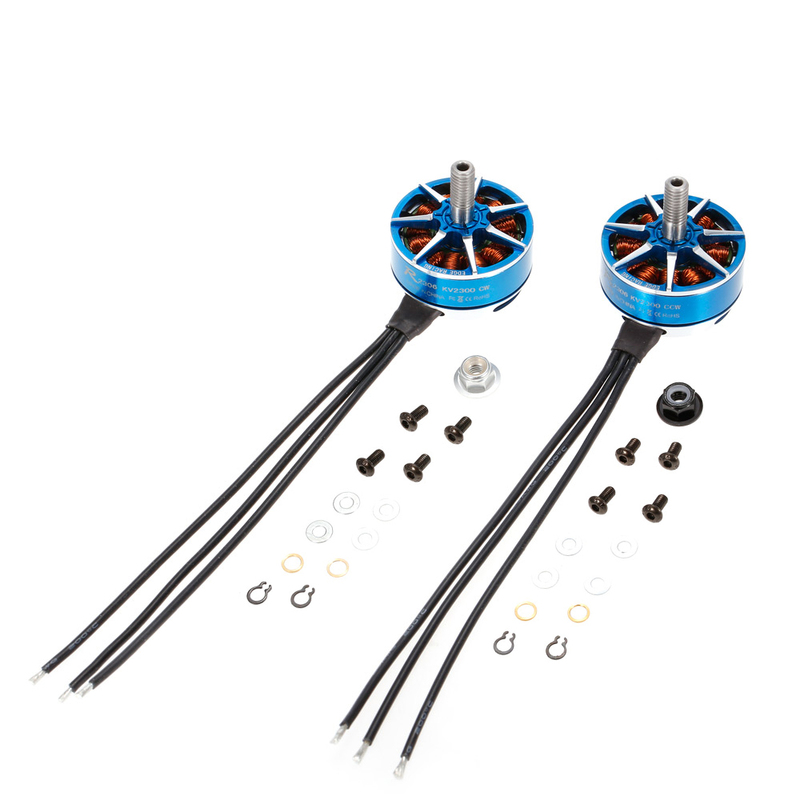 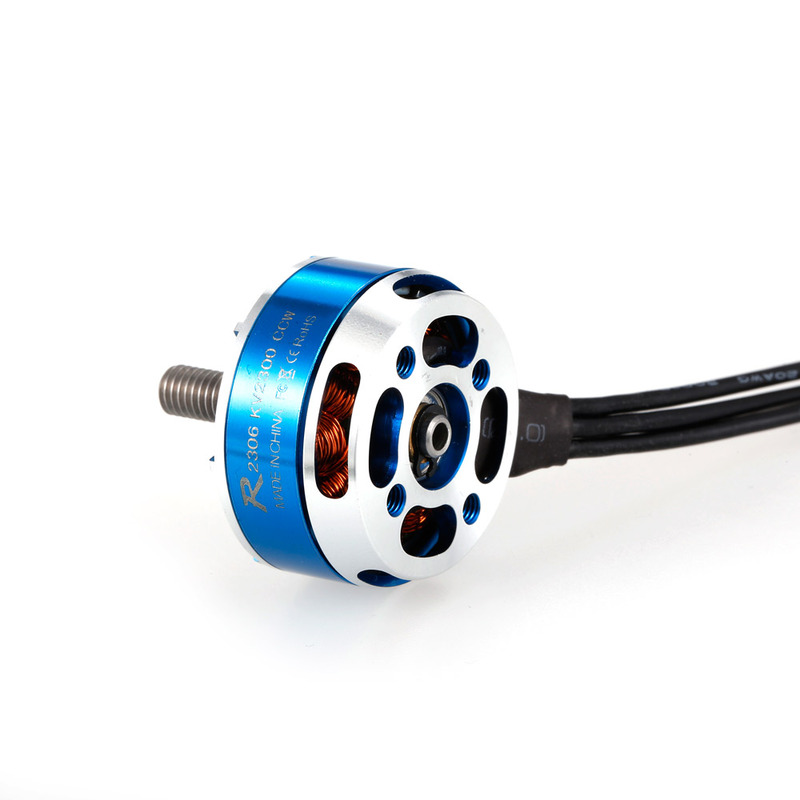 The original SUNNYSKY R2306 KV2300 brushless motor kit is designed to provide both quality and performance at an affordable price. 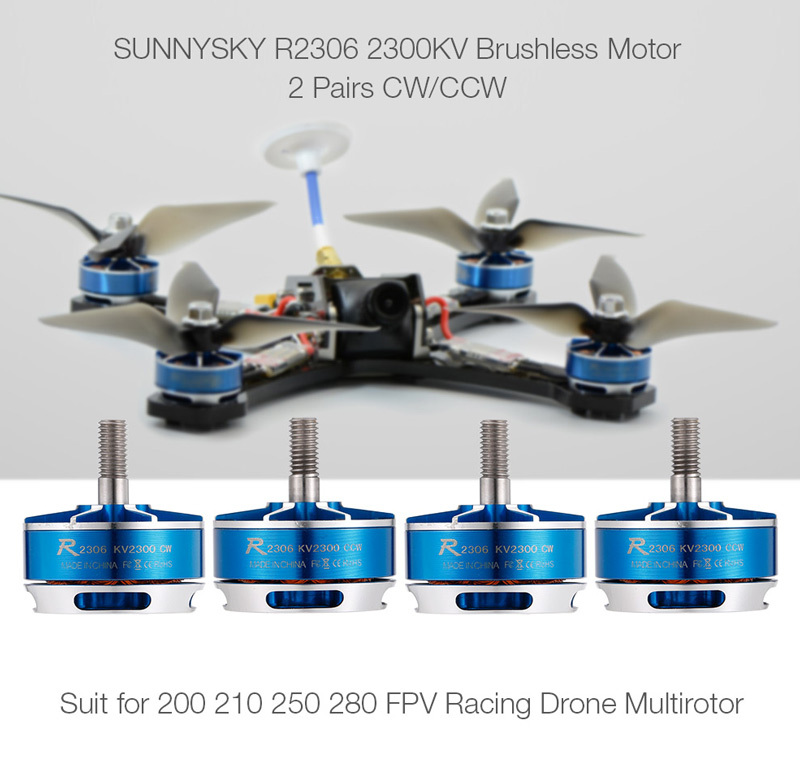 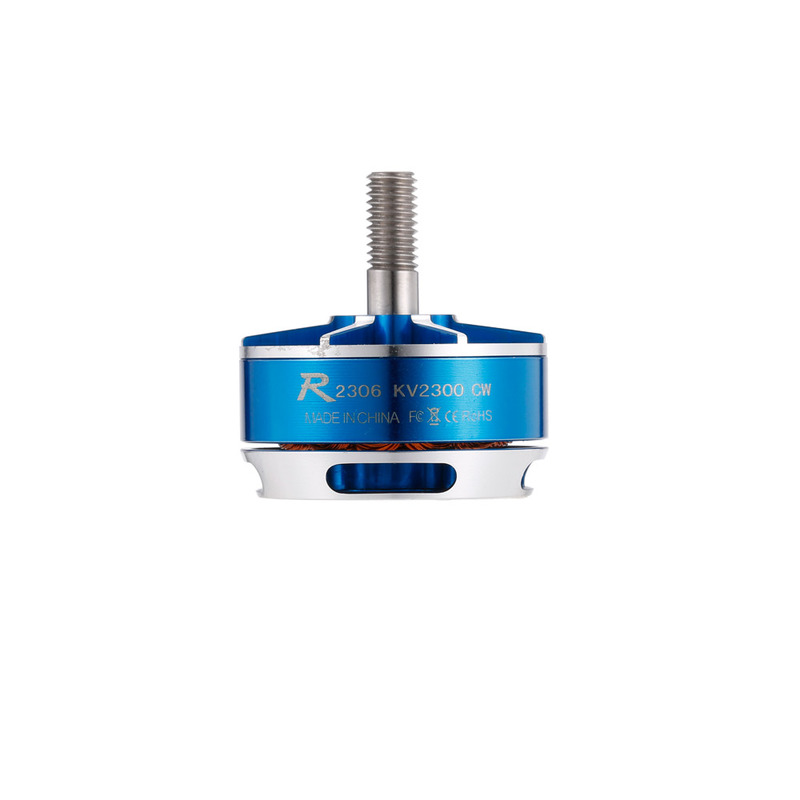 It is built from high quality aluminum alloy which is produced from the latest CNC milling machines, and is designed with high power and rotation speed to provide longer run time for FPV racing drone. 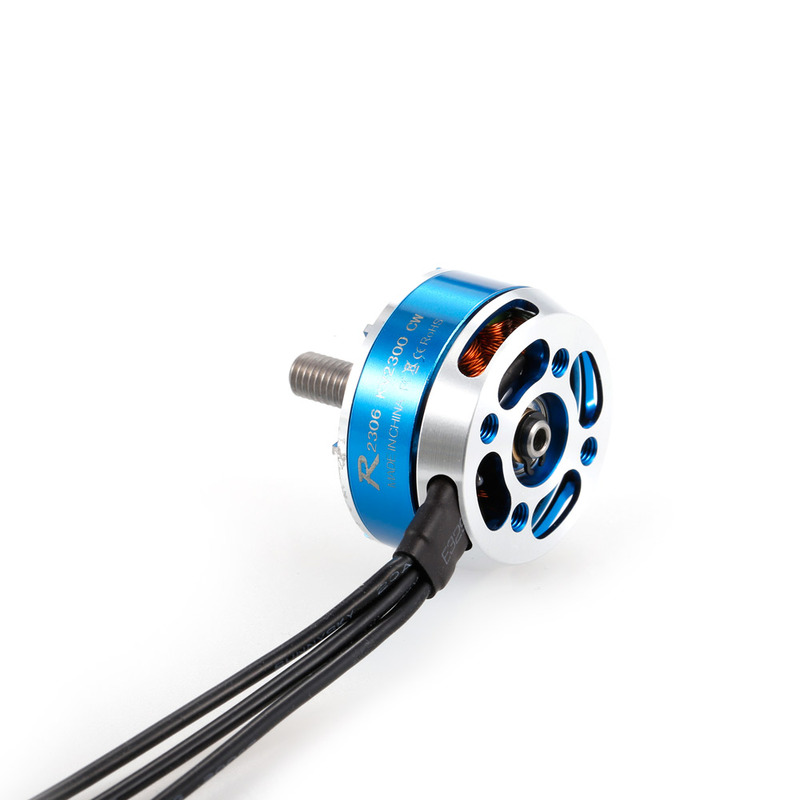 Active cooling fins greatly reduce motor temperatures. 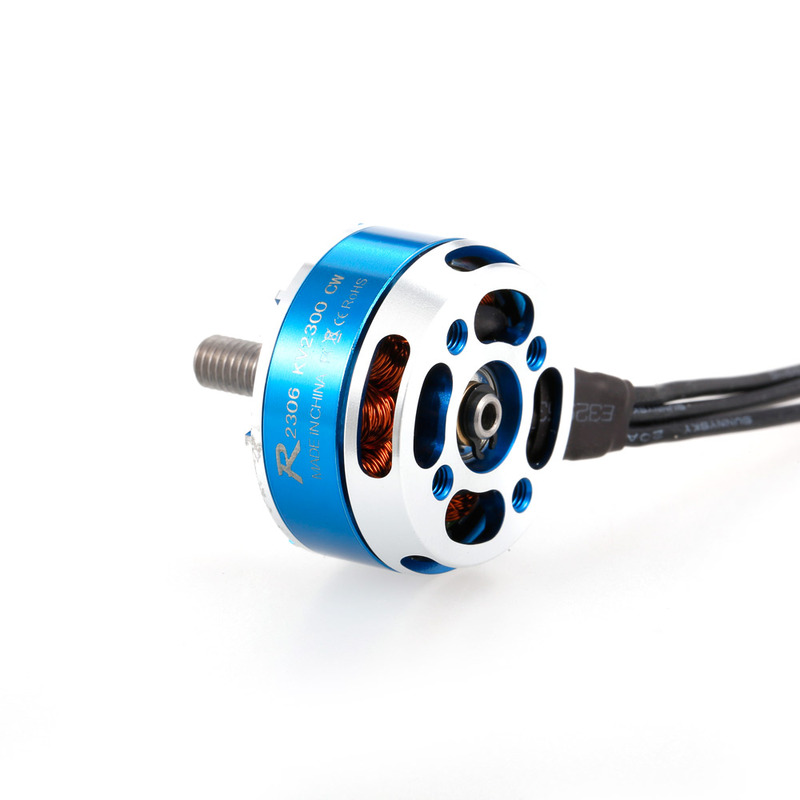 Unique hollow shaft design, lighter than the same class of motors. 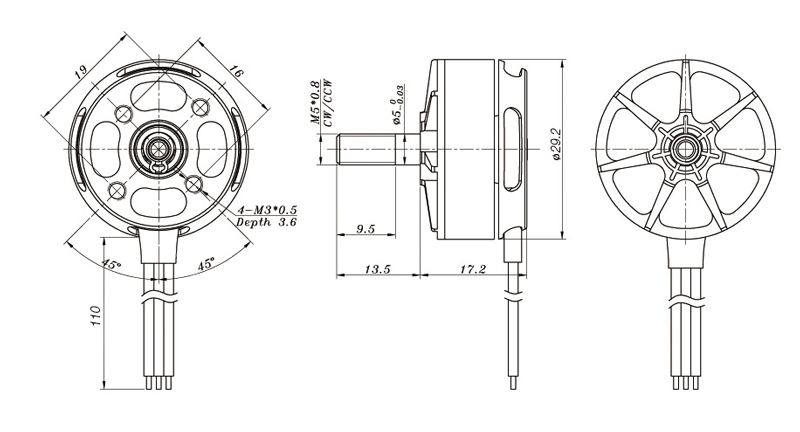 99.99% oxygen free copper wire, high efficiency quality assurance. 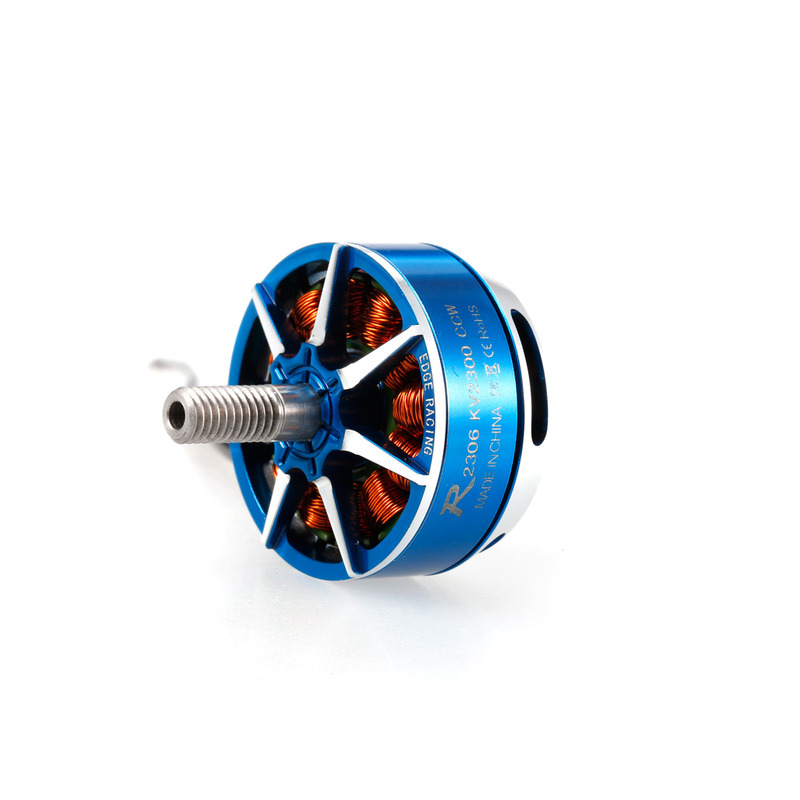 Low center of gravity, light weight design. 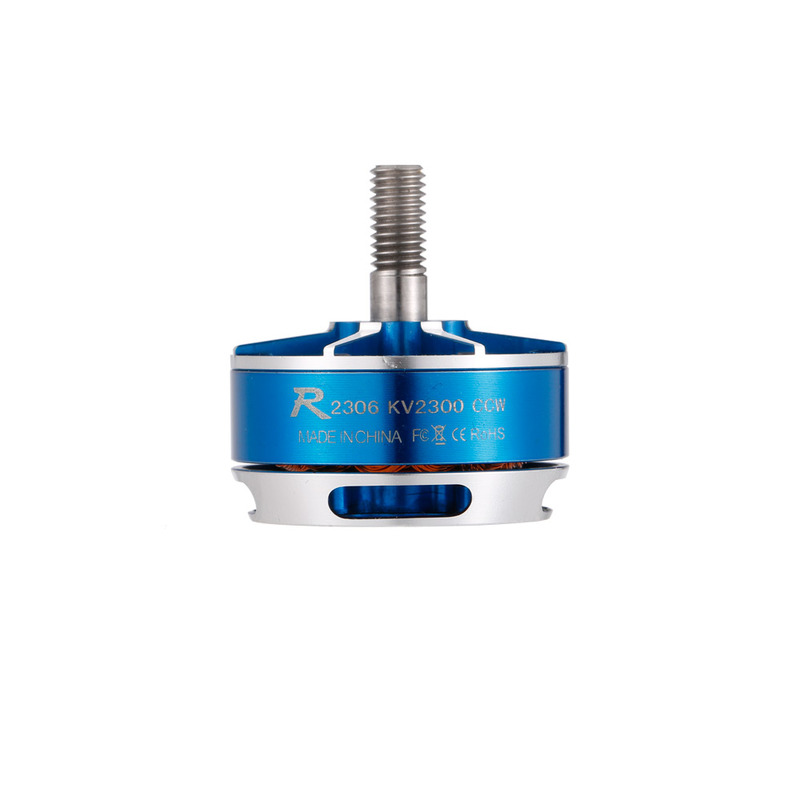 Enhance anti off U ring for safety & stability. CNC machining technology, dynamic balancing treatment. Q: Are these motors sunnysky edge?